This is the third time that I have had to look this up, and tailor to my needs, so it's time to write it down, so that I don't forget again! With the aid of Cake and Wyam, I am now generating documentation for some of the projects that I work on. This is done by generating the documentation, and then pushing the result into a gh-pages branch on the GitHub Repository where the source code is hosted. 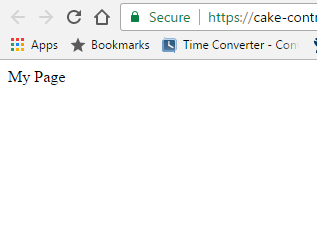 This process is actually really simple, and it will be the topic of another blog post, but in order for it to work, we first need to create the gh-pages branch in the first place. 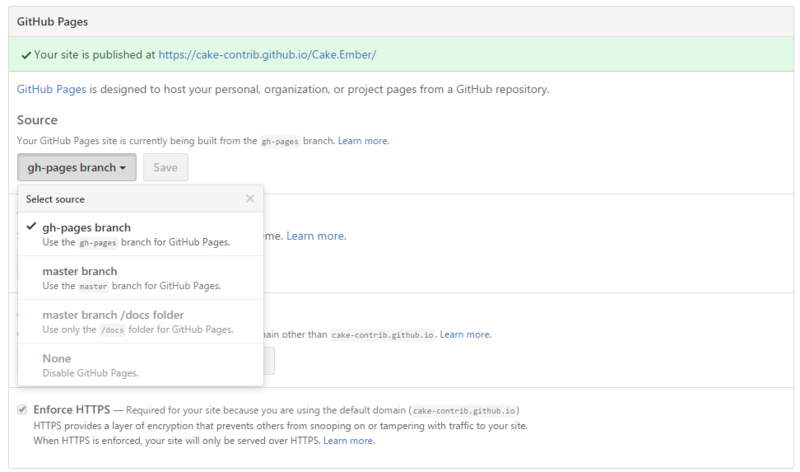 For example, you can configure a custom domain name for accessing the website that is hosted on GitHub. For my purposes though, the default settings and configuration are all that I need.